Improving transportation in the 2nd Congressional District is key to putting our community on the fast track to economic development. And infrastructure improvements are vital to this economic renewal. That’s why I support plans for the South Suburban Airport and the Red Line Expansion to 130th Street as well as the planned construction of the Illiana Expressway. It’s important to me, however, that these projects be carried out the right way. And that means using homegrown talent to build hometown projects. Quite simply, infrastructure projects in our district should be built by the people they will serve. I don’t want a replay of the CREATE/Metra Englewood Flyover fiasco in which minority-owned firms were virtually cut out of a multimillion-dollar construction project in their own backyard. Our infrastructure should be built by our hands, from professional services firms in Chicago to small construction firms in the Southland. 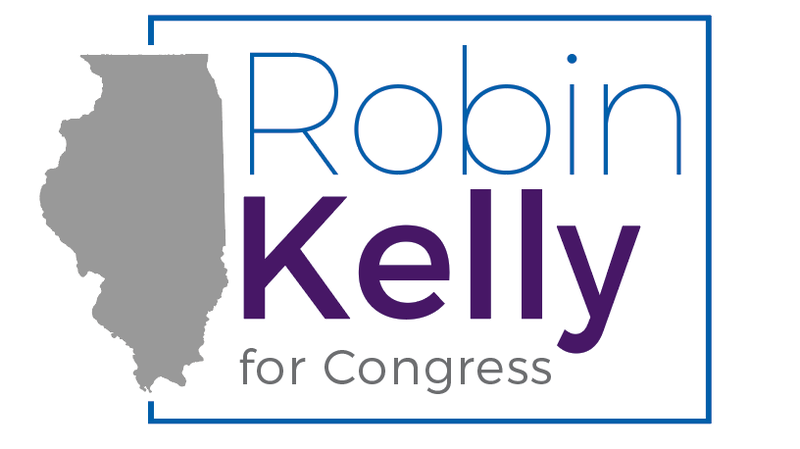 As your Congresswoman, I will work to create opportunities for residents and businesses in the 2nd District to participate in infrastructure projects in the district. It’s only right that our residents have a hand in projects that will help shape our future.